We’ve been here before. Back in 2016 Greenwich Council spent £124,054 on a consultation planning the future of Woolwich. After two drafts and public consultation it was scrapped. Now a new plan is back. There’s roving exhibitions and an online page visible here. Given the wider scope the cost could well run into a quarter of a million pounds. Good news for consultants. But will it eventually be adopted? And what’s the big talking points? Morrissey echoes through my head as I started to read through. Stop me if we’ve heard this one before. Anyone who read the last masterplan would have seen the same points. 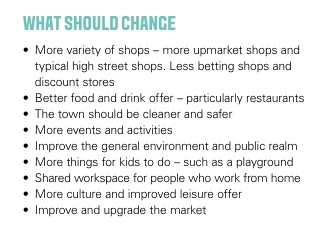 The first thing that stands out is what local people wanted when questioned. It’s pretty much everything Greenwich Council do not spend Section 106 and Community Infrastructure Levy cash on such as public realm and playgrounds. You have to laugh. People tell them what they desire and then it’s ignored which begs the question of why they ask the public again and again. But anyway, enough of that. What else is there? Better walking links and public realm are heavily featured as is improved connections between “old” and “new” Woolwich. So far so expected. What you often find with expensive consultations conducted by external agencies is a ton of nice sounding ideas and plans which will fall apart under Greenwich Council management. And thus it is. Things such as green, landscaped central reservations and roadside spots is mentioned in the consultation. This was attempted on Plumstead Road. It was removed by Greenwich Council. 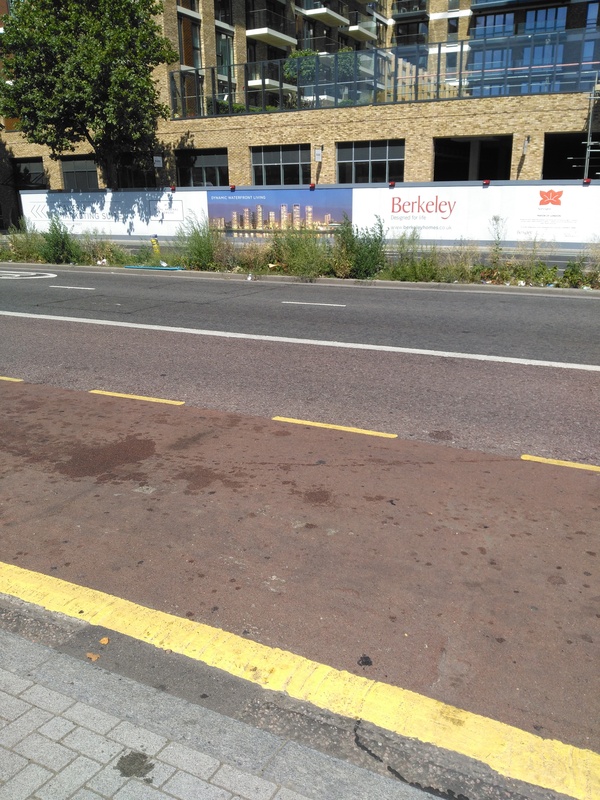 It was then tried by Berkeley Homes towers. 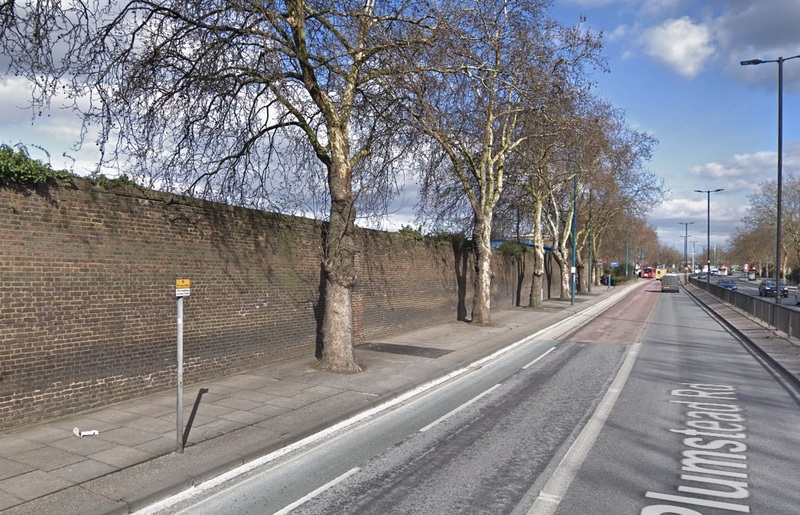 It lasted a year and was then removed by Greenwich Council (on both occasions the replacement design contravened TfL guidelines). A “botany roundabout” by the ferry is proposed. Better not mention the roundabout by Abbey Wood Sainsburys. We finally get to the meat of the document around the fourth slide with documents revealing plans for a square by the river at the Waterfront leisure centre site – which is moving to General Gordon Square. This may be controversial but I’m disappointed to see warehouses retained as a “business quarter”. 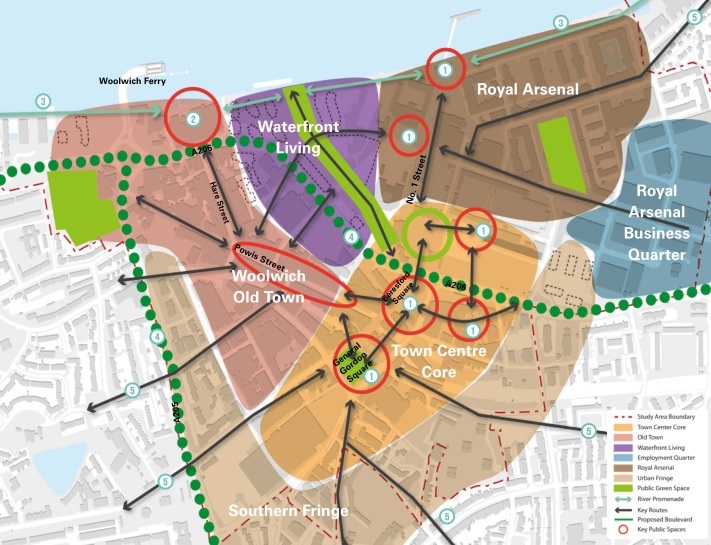 The site is extremely close to Woolwich Crossrail station and given the need for homes in London this is a prime site if we want transport-orientated development. 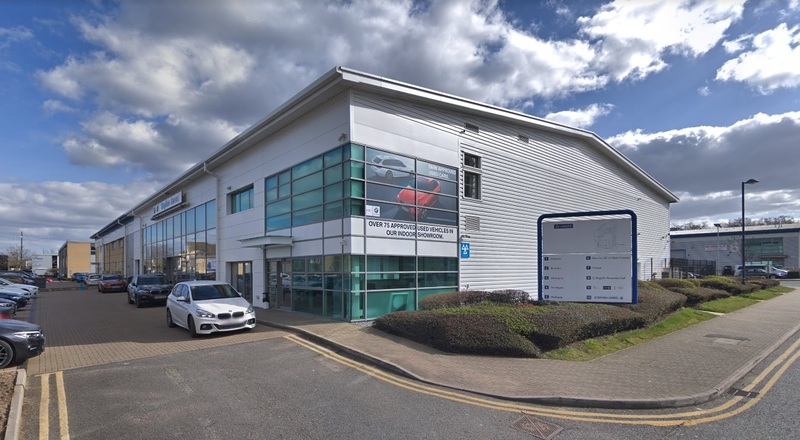 Currently Greenwich Leisure Limited occupy one building and another is used to store cars for a BMW Mini dealership. Sites like these are needed if younger people are ever going to be able to put down roots in London and to cope with a population in London rising by 100k a year. But what of employment if homes are built here? 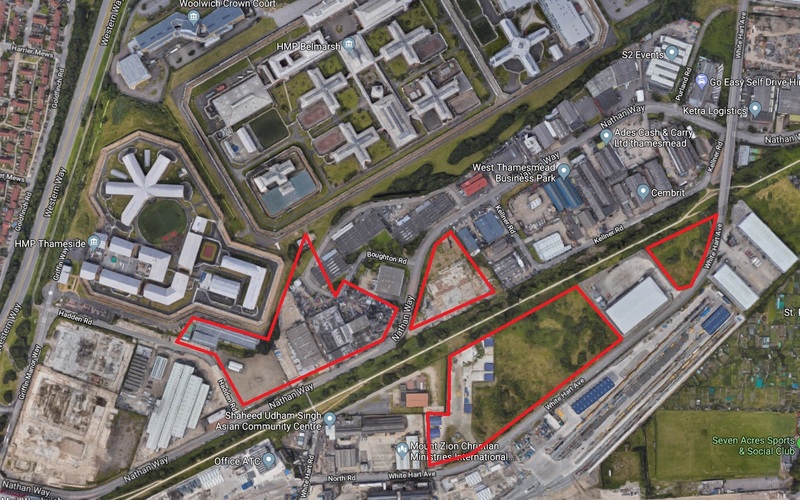 Well, mixed-use development could cater to some existing employment space and usage – and larger warehouses could move 500 metres east to Nathan Way and the White Hart Triangle industrial estate. It still includes vacant plots after millions were spent creating the area around 15 years ago – and is suitable to HGVs with a private road accessible only to businesses. 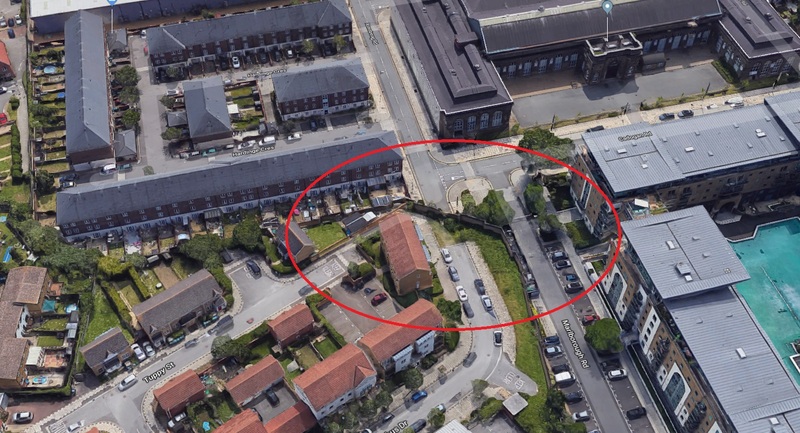 The area to the east is very poorly sited for new homes (the Crossrail depot is one side, Belmarsh the other and a sewer bank running down the middle) unlike spots near Woolwich Crossrail. Indeed, Greenwich Council have even approved a new industrial estate funded by themselves on part of this land. 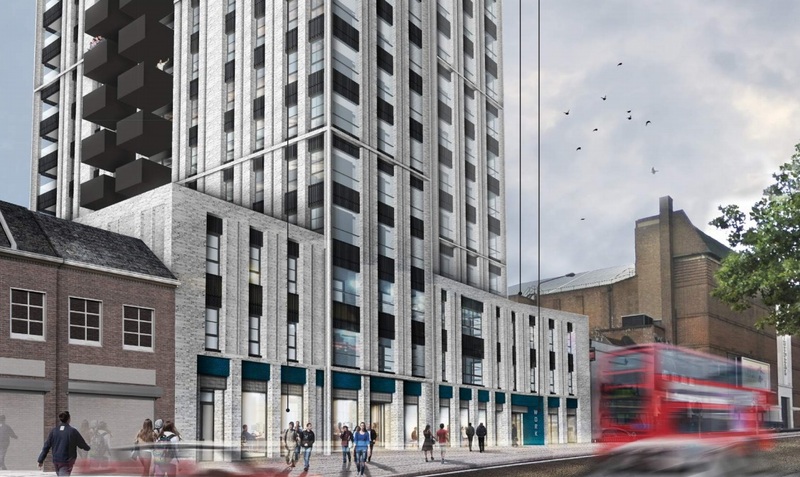 It’s win-win to develop areas near Crossrail’s Woolwich station with mixed-use development – we have more homes and no loss of employment space. Cars do not need to be stored in warehouses close to a major new station on a £18 billion rail line. The masterplan seeks to cap heights at six floors on forthcoming sites across the board. Surely that ship as sailed as they’ve approved many buildings of 20 floors. 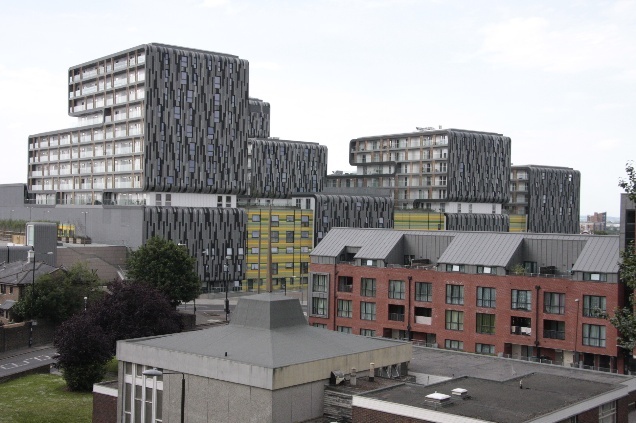 The town will look pretty odd with any new builds at six floors. It’d be far better have tapering heights down from towers not a 20-storey wall then a 6-storey wall. It seems a kneejerk reaction to previous new-build height with no consideration as to how it would play out. In addition, it’ll cost taxpayers dearly. 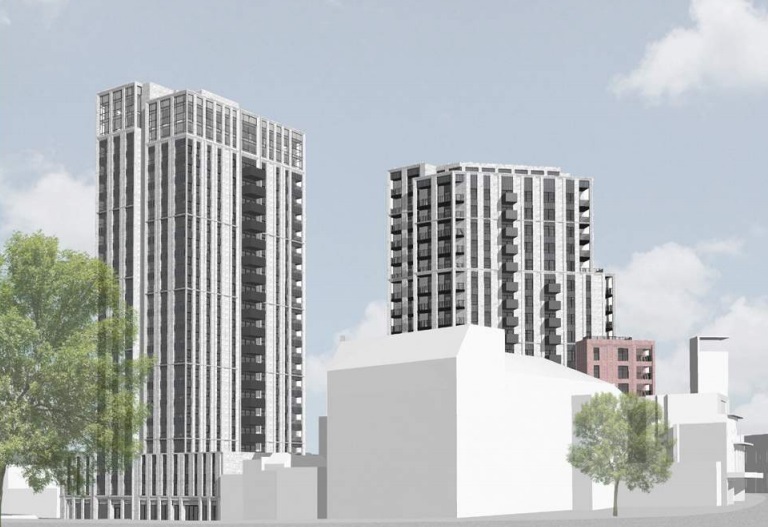 Greenwich have approved many towers at 20 floors for Berkeley Homes but want to cap future developments at six floors on land they wish to sell such as the Waterfront site – which will cut the value massively costing local taxpayers big if that avenue is pursued. 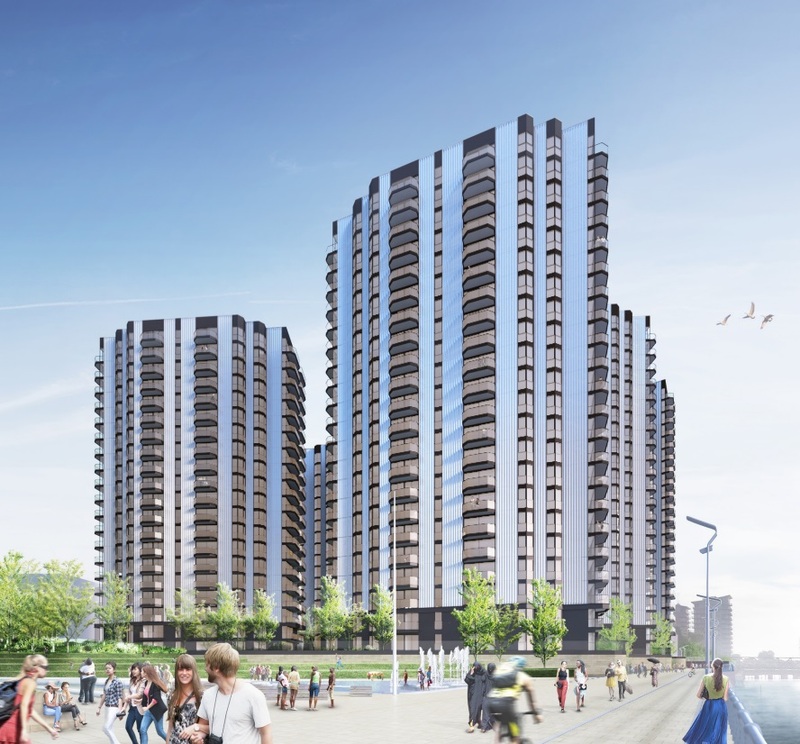 The Waterfront site will have 20+ floor towers – already approved – to the east and west. They could get away with 10 floors at least with little detriment to Woolwich High Street if buildings taper down. 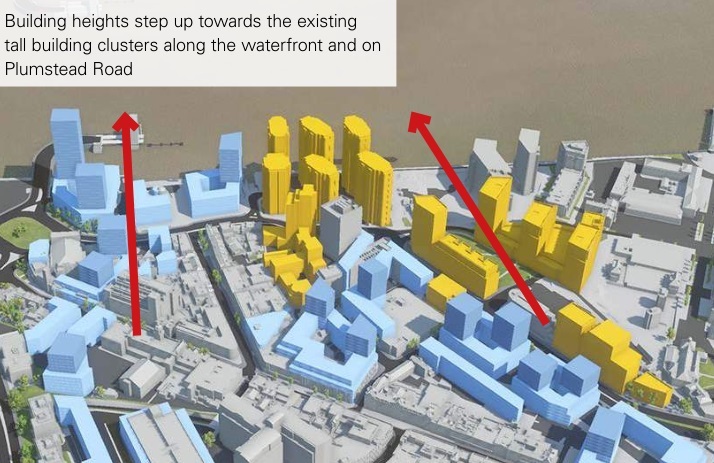 If they approve the 20-floor tower on Mortgramit Square over the road from Waterfront it would be even more ludicrous to go with six floors and miss out on revenue. It’d also mean a failure to meet housing targets thus more building on greenery elsewhere and contentious plans in area that are predominantly low rise (see Rockwell in Charlton last week). What matters is design quality, location and not height alone. Wait a minute. I’m writing this as I work through the documents and the very next part contradicts the last. It now suggests a 27-storey tower on the Waterfront and ambulance site near the ferry terminal. Hopefully some exemplary architecture would be in evidence. Not another flat roofed box. Please. 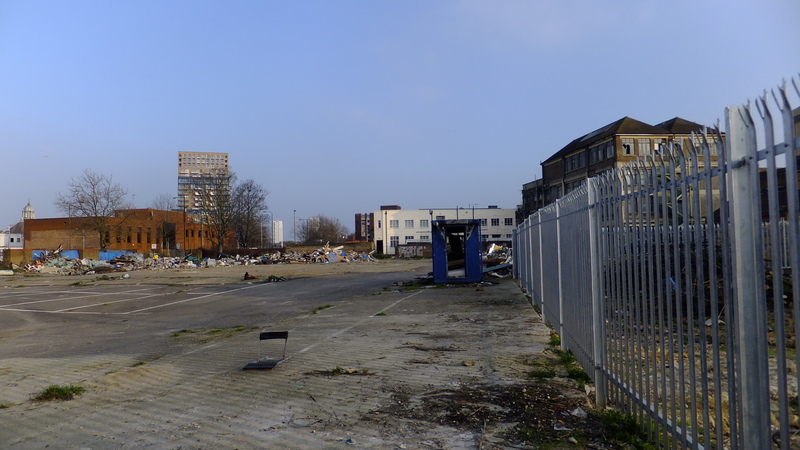 Note also buildings up to 15-storeys where the school on Macbean Street stood (latterly used by Woolwich Poly). Here’s another area where external consultant suggestions meet Greenwich borough reality. The Berlin Wall of Woolwich separating the Arsenal site from Thamesmead is noticed though. Hurrah! 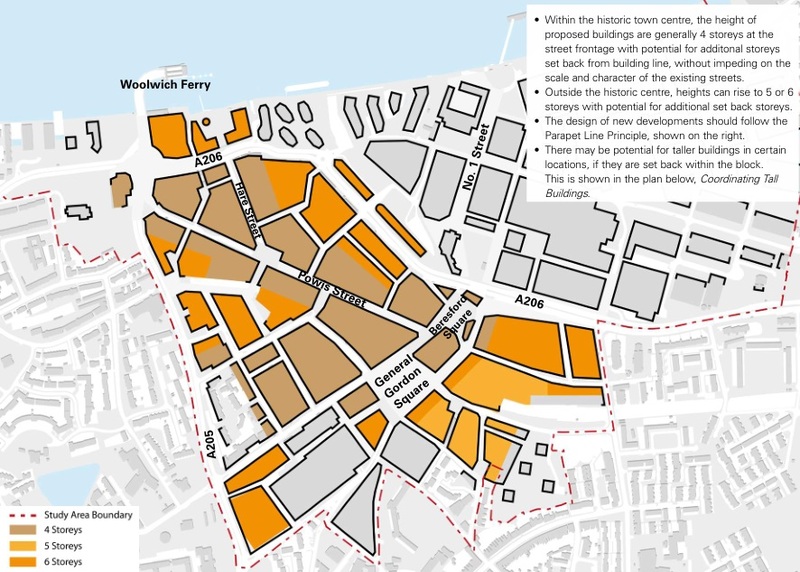 Much of the consultation highlights the obvious and issues this site has highlighted for years – which Greenwich Council continue to ignore or make mistakes over. After all this money is spent on consultants little will change unless cultural change occurs with the authority – and if that doesn’t happen within departments and officers then councillors and the cabinet force would need to force through change. There’s been very little sign of that in recent times. 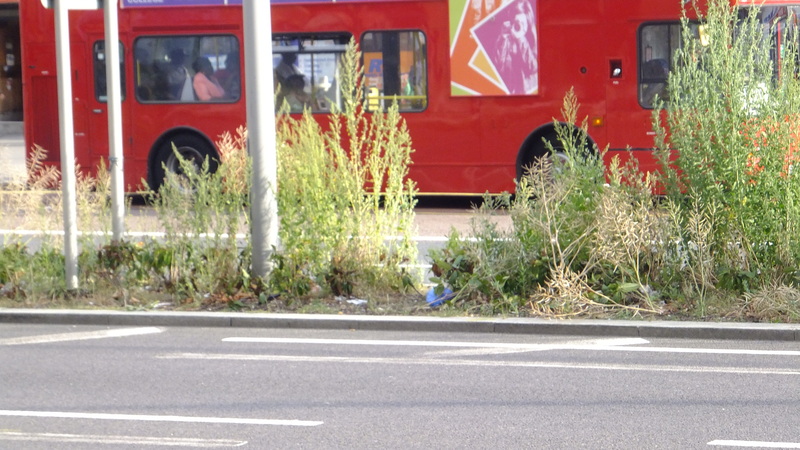 Despite numerous requests there is still no answer to questions on why parks, public realm and streets are continually overlooked when it comes to how income is spent. I could list dozens of examples. Scroll through recent posts to see many, many examples. You can read and fill in your reply here. Just be aware there’s little sign anything will be taken on board though it’s still worth doing. Probably. Get clicking. Get your facts straight, it’s a car showroom with cars for sale, not car storage. And the other side is heaving with families coming for play activities for the children or martial arts etc. 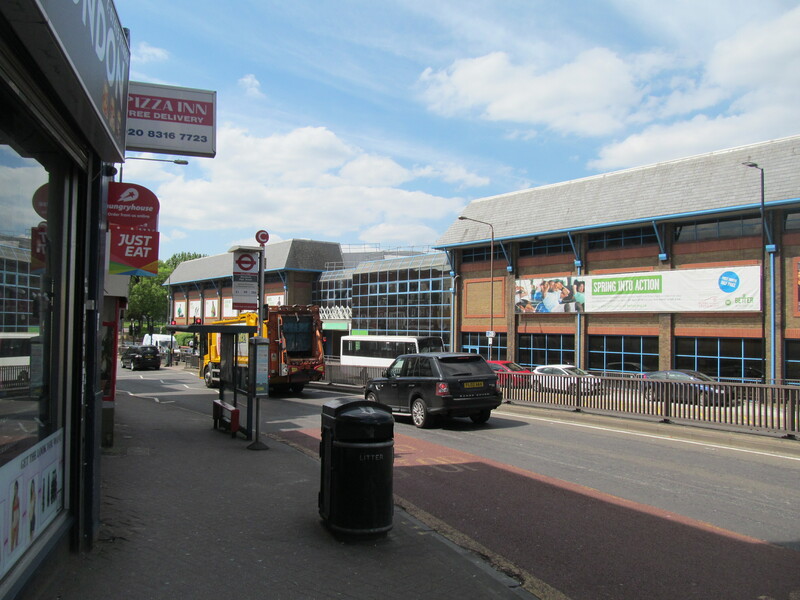 Both employ a lot of people and bring a big footfall to the area. They’re both highly appreciated by the local businesses and residents. Whether its a showroom or storage 75 cars in a warehouse near a major new station isn’t a great use of land. The other activities can be included in a mixed-use development. That’s exactly what the mixed-use schemes should be – amenities and community facilities with residential above. Those kids enjoying the space won’t have anywhere to live when older unless we build many more new homes. The city is seeing a rapid rise in population. It’s build on the green belt and parks, ever increasing sprawl or in the city itself on brownfield while building smarter. The jobs argument is the same. People still work in commercial or industrial space in mixed use schemes. There’s more employment created overall in building and maintaining homes. Masterplans cover many years and give strategic direction so it wouldn’t mean occupants turfed out overnight with no replacement. It’s not the betting shops, it’s the unreal poor maintenance of buildings. With many empty shop units due of excessive letting prices. It’s on local council its ground, and they can threat to disown shop/living unites if not obay their rules. It’s [all] about if they actually want to help Woolwich! 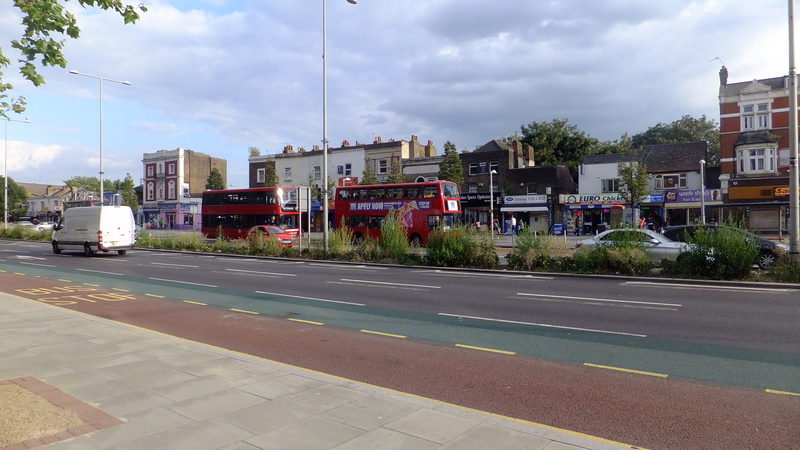 the bus route proposals are going to kill the last of the retail trade in Woolwich. Shoppers don’t want to carry their shopping to a bus stop sited on John Wilson Street or Beresford Street. Buses would still need to stop in the town centre. A lot of elderly and disabled people still use the buses to go shopping and cannot carry shopping to far.